Jez Dior first grabbed our attention with the captivating Candles then just as quickly as he appeared, he vanished. Well thankfully he has decided to grace us with his presence, this time with Love Me To Death and he does not disappoint. Dramatic strings, clever lyrics and a heartfelt chorus………yes please!!! 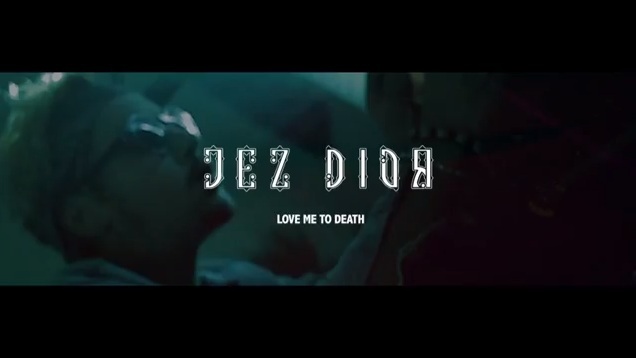 This entry was posted in new music, Unsigned and tagged hiphop, indie, jez dior, los angeles, new music, pop.